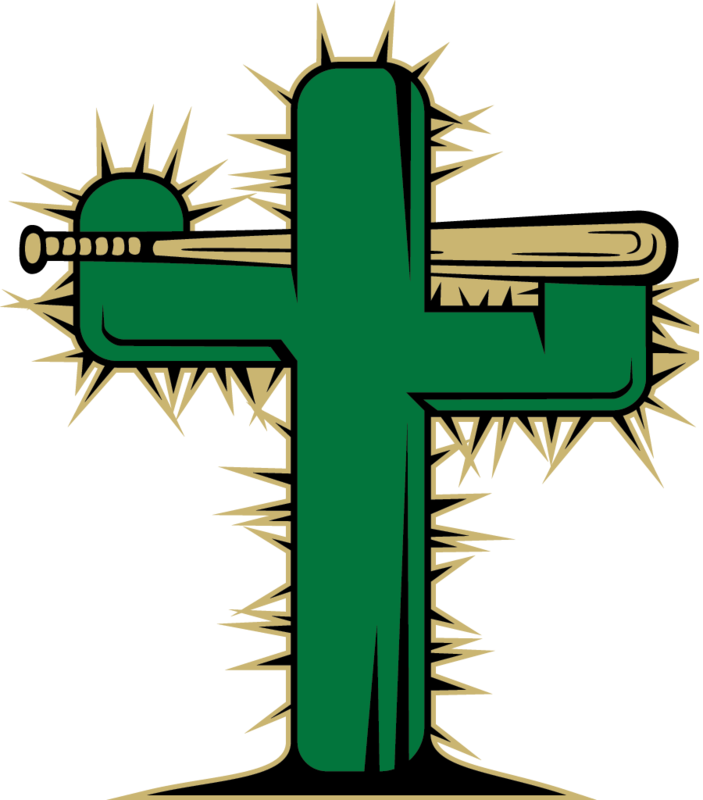 The Tucson Saguaros (14-3) and the Roswell Invaders (9-6) both had scoring chances on Friday, but it was the Tucson Saguaros that were able to capitalize on them as they pulled out a 7-3 win at Kino Veterans. Ryan Retz was hot from the plate for the Tucson Saguaros. Retz went 2-4, drove in one and scored two runs. He singled in the third and fifth innings. Steven Borkowski recorded his third win of the year for the Tucson Saguaros. He allowed three runs over 5 2/3 innings. He struck out seven, walked three and surrendered seven hits. 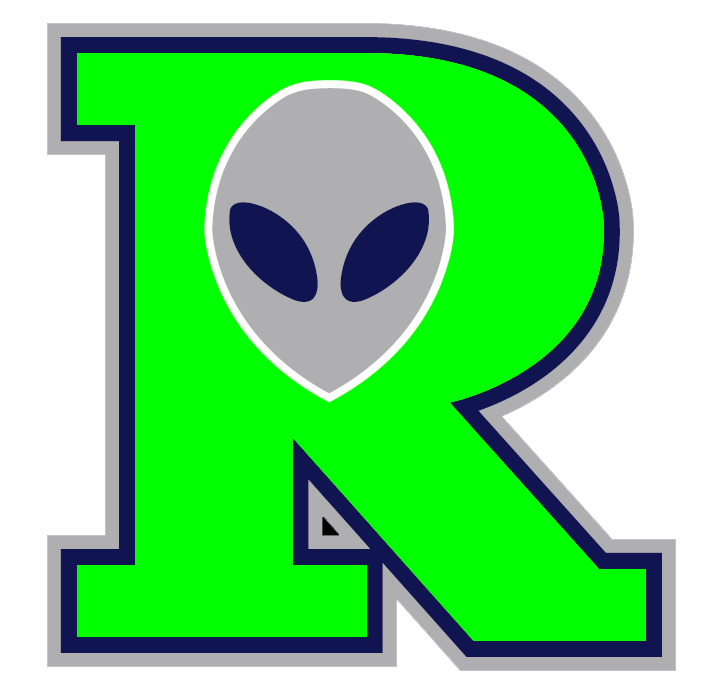 David Johnson couldnt get it done on the bump for the Roswell Invaders, taking a loss. He allowed six runs in five innings, walked none and struck out four.